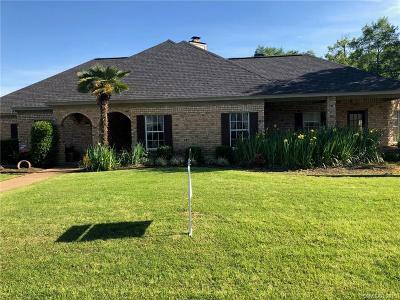 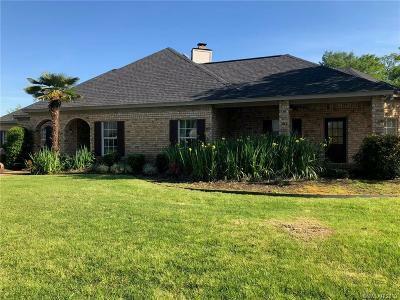 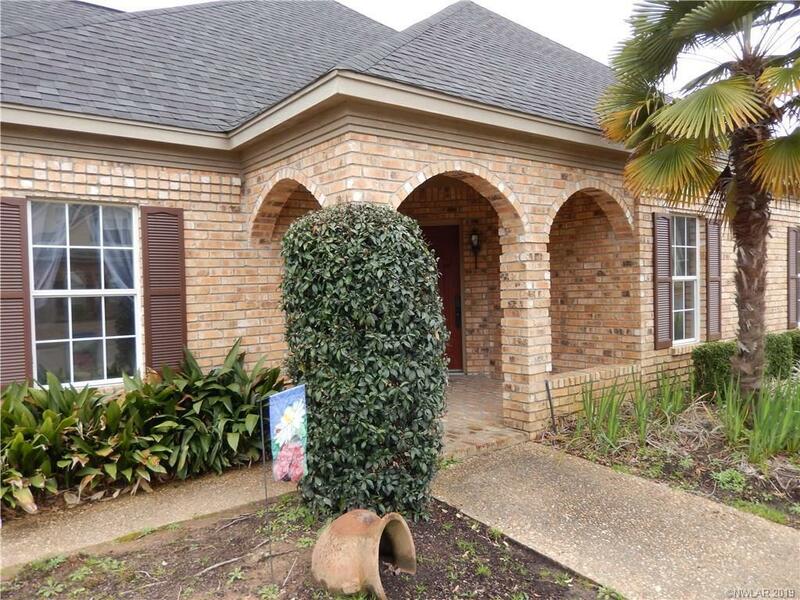 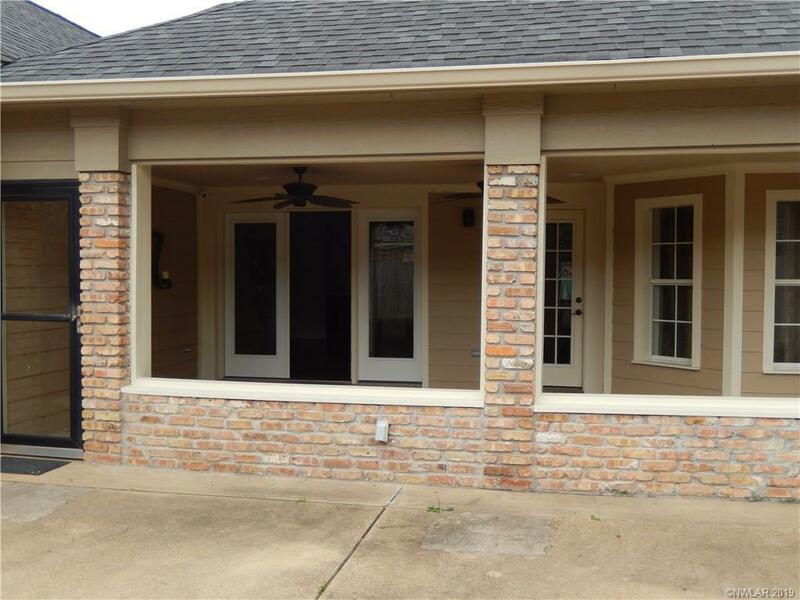 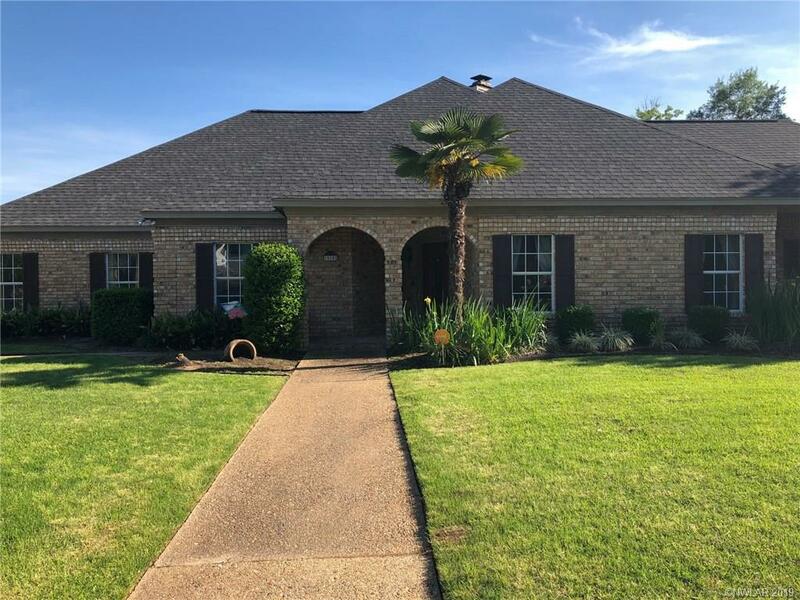 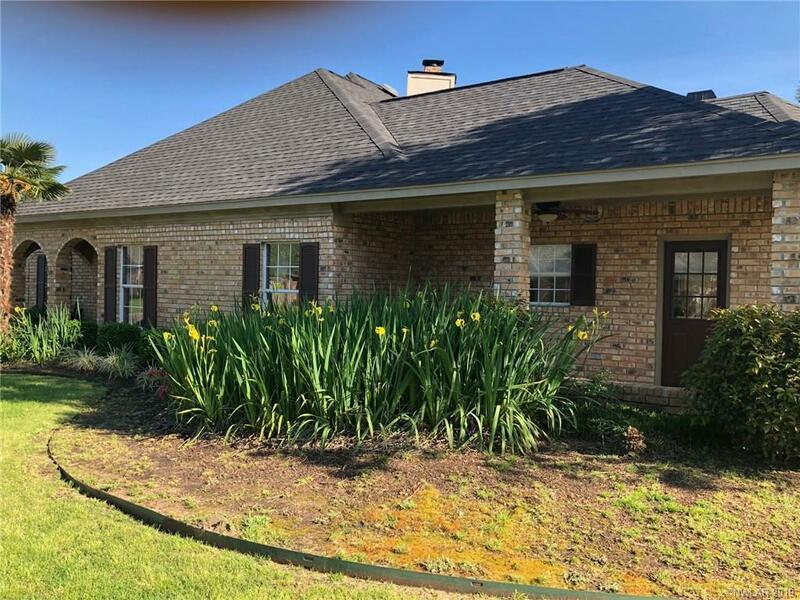 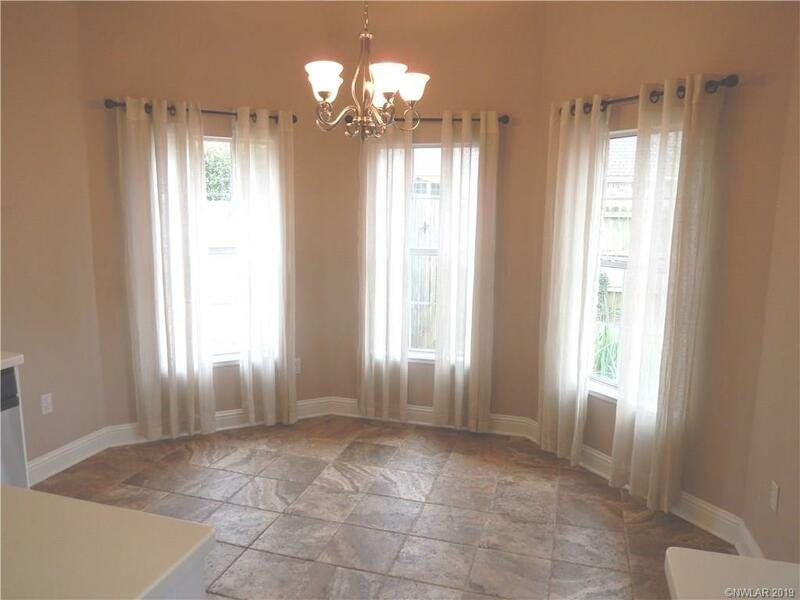 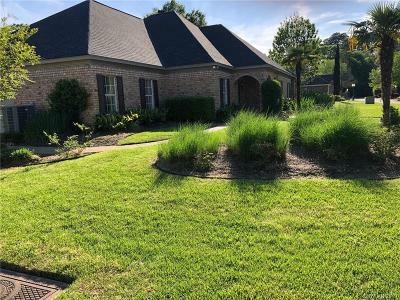 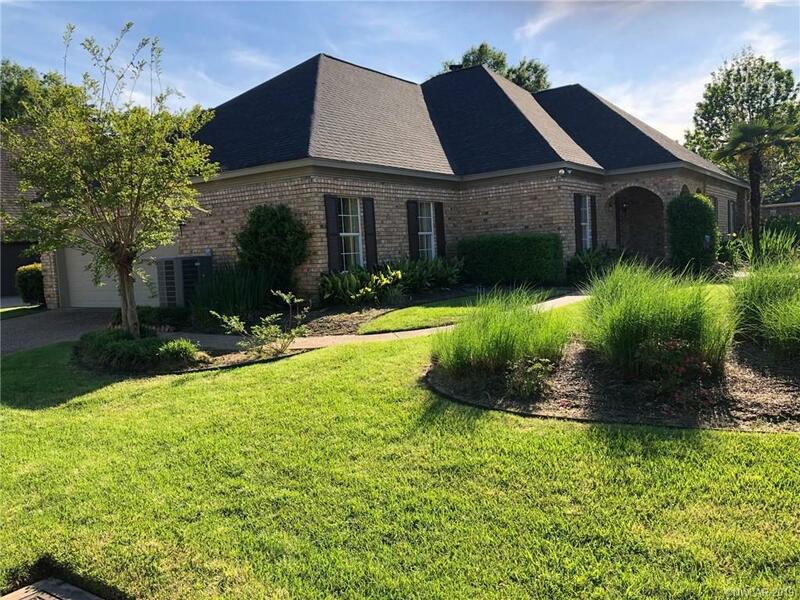 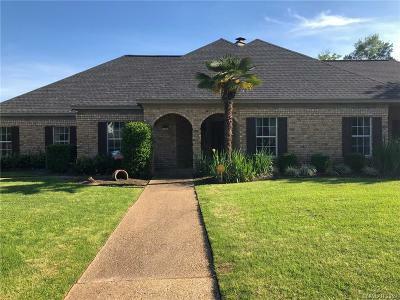 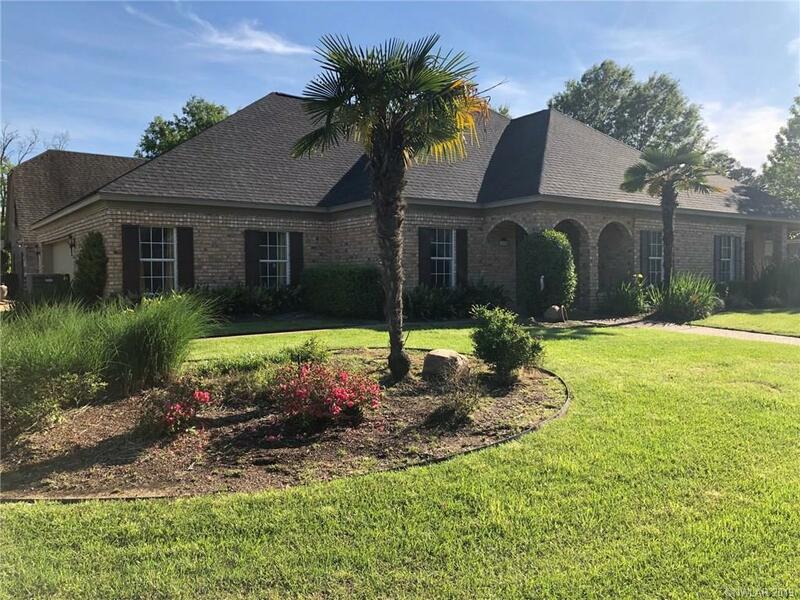 10102 Autumn Oaks Lane, Shreveport, LA.| MLS# 240320 | Tahira Abdul Rahman | Tahira & Associates Realty, Inc | 318-840-4916 | Shreveport, Bossier City, Northwest Louisiana Homes and Commercial Properties for sale. 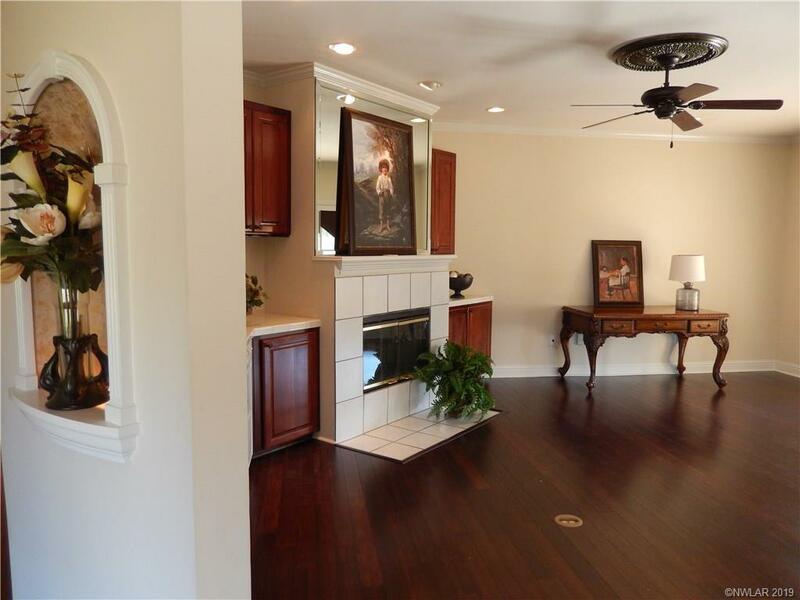 Living and dining areas have bamboo hardwood floors. 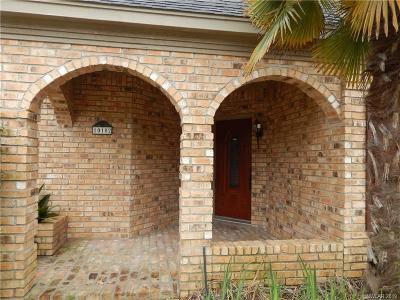 Wonderful curb appeal with all brick home and brick arches set back from the street. 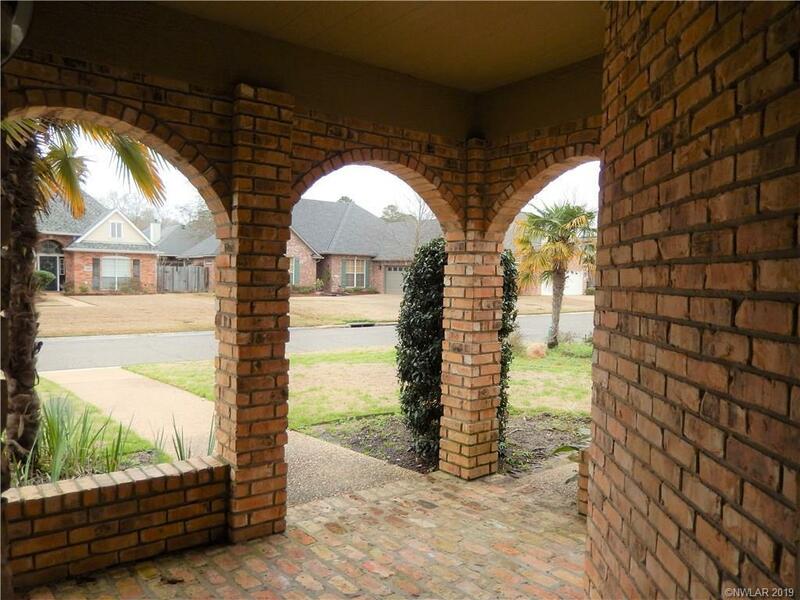 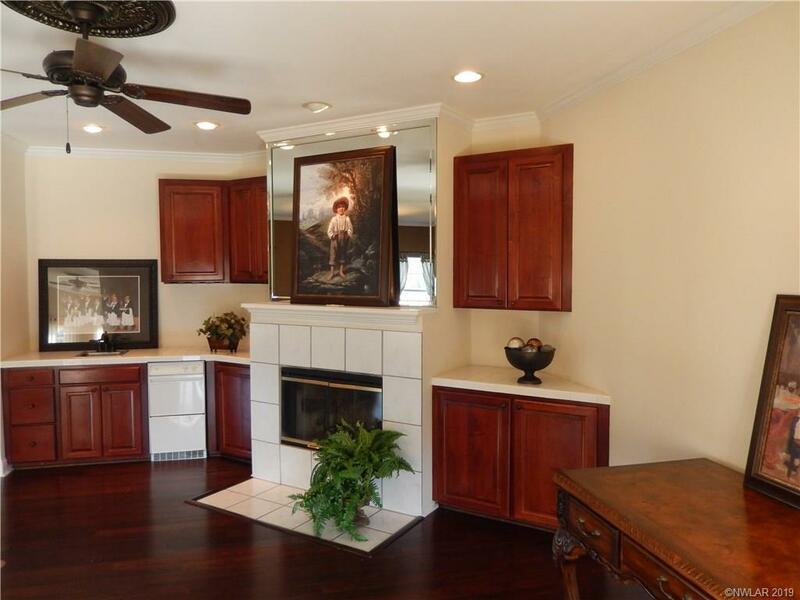 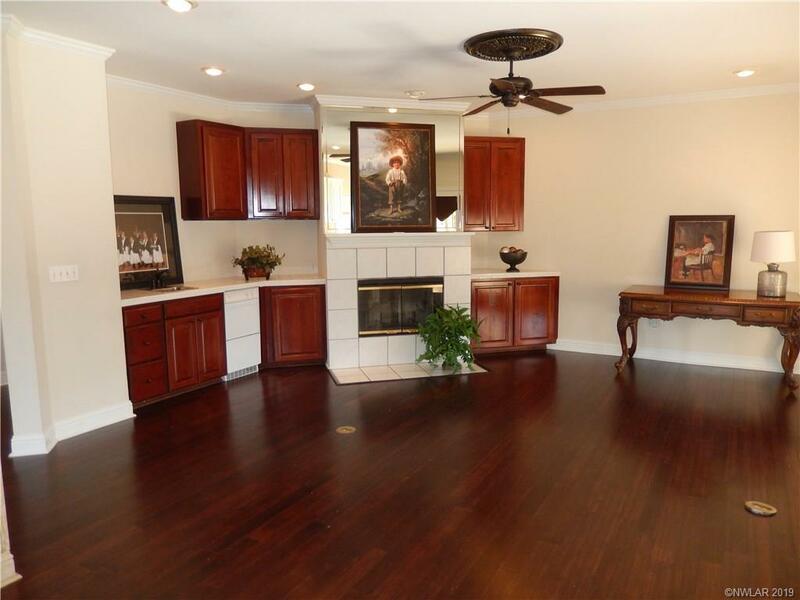 Side entrance garage and oversized lot in this private neighborhood! 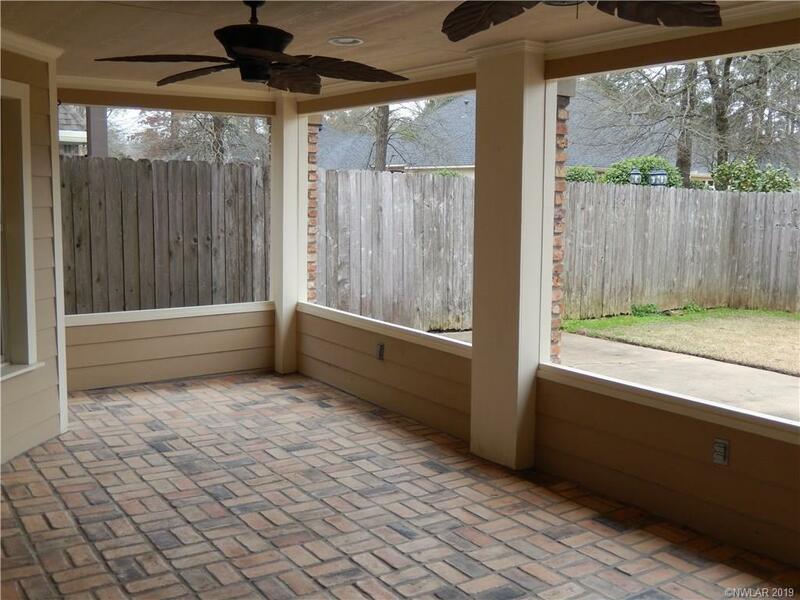 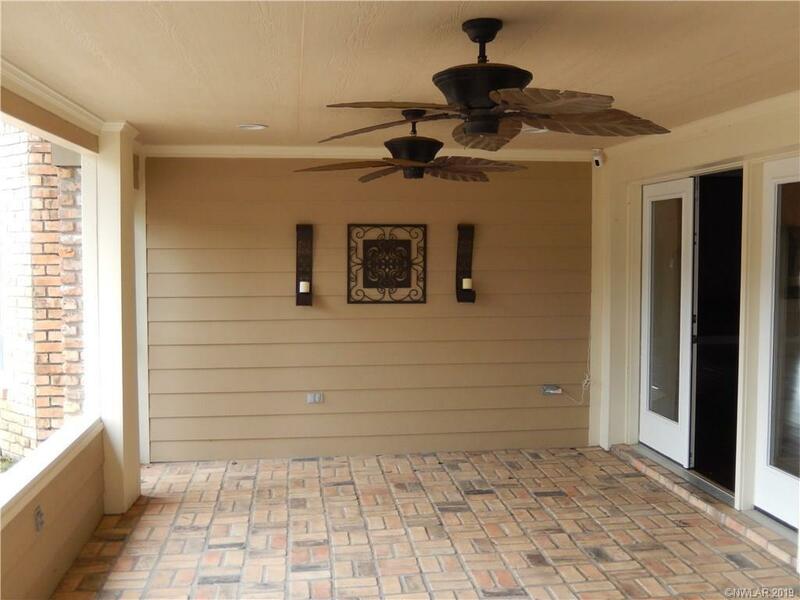 Enjoy two covered porches, one private brick-paved and covered for relaxing and rocking and the other for grilling or watching the neighbors go by. 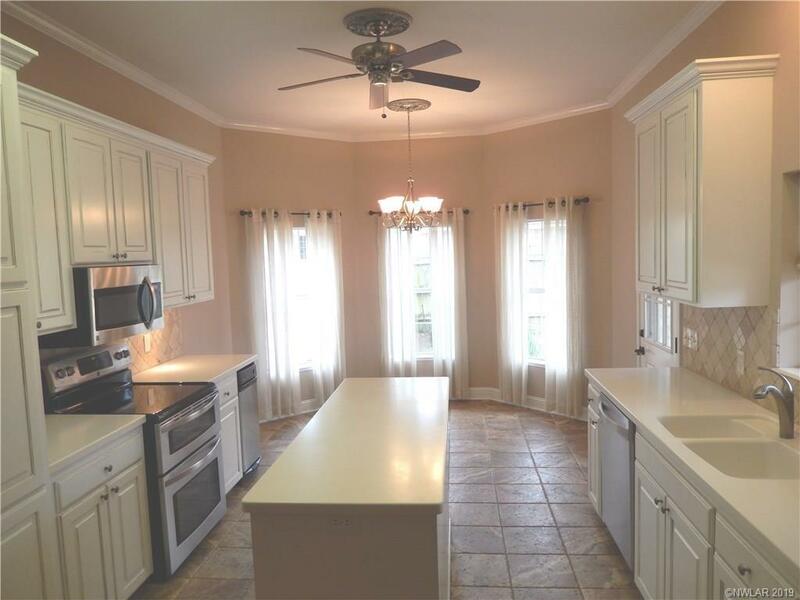 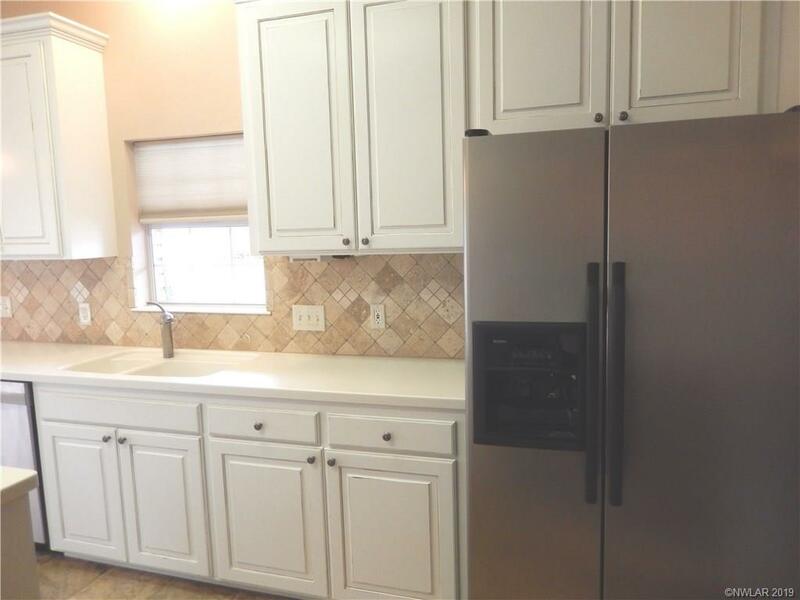 Light colors in the kitchen with stainless steel appliances, island and double oven. 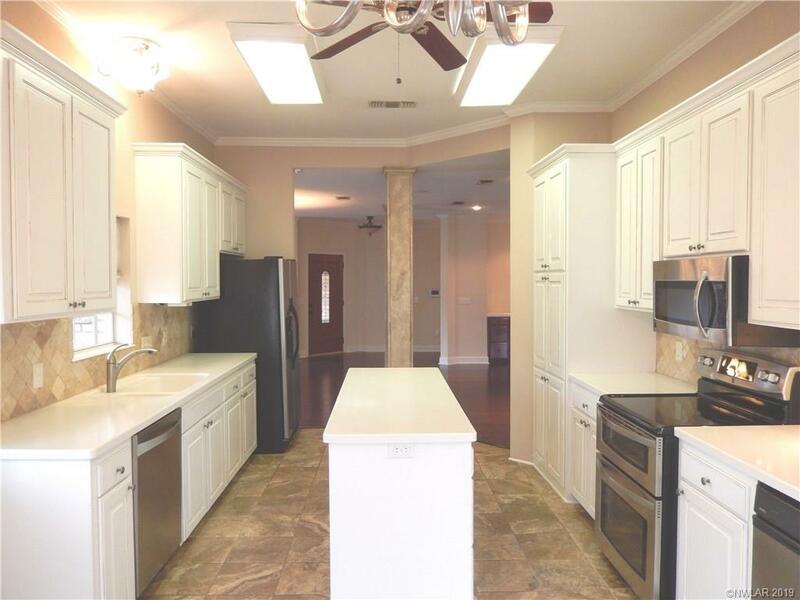 Entertain with a wet bar off the living room. 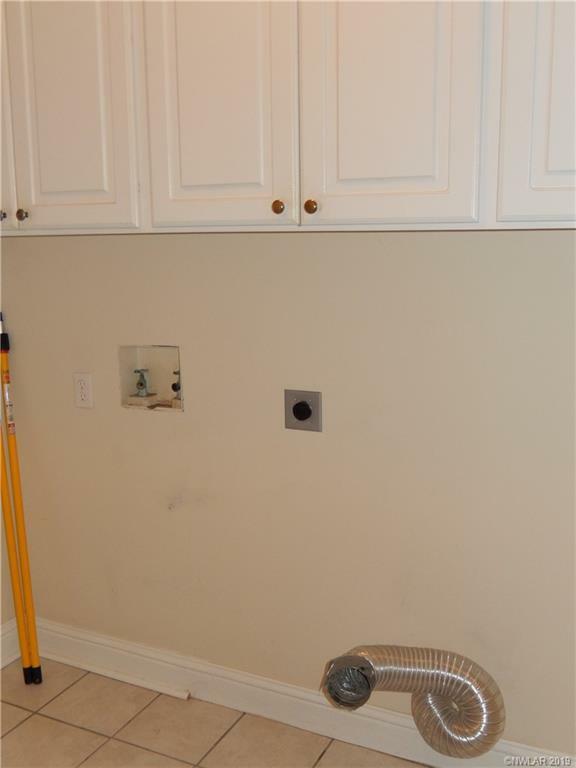 New HVAC. 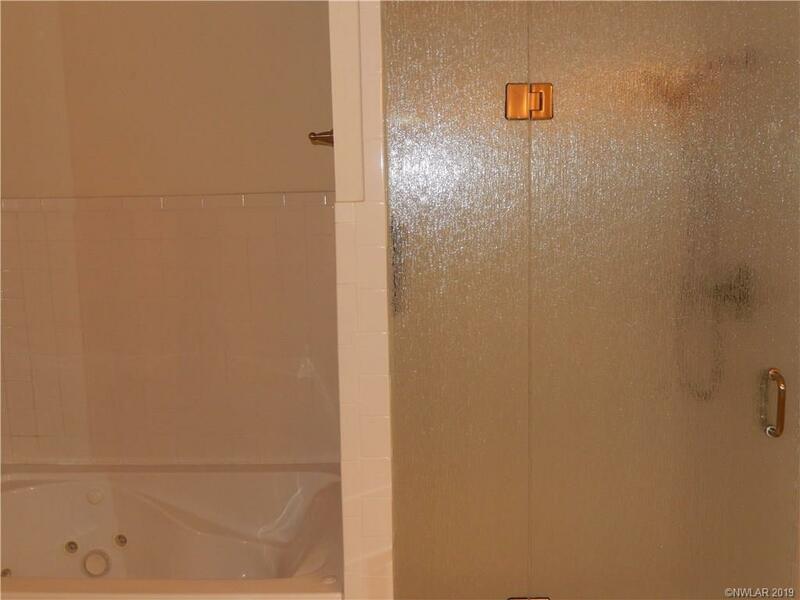 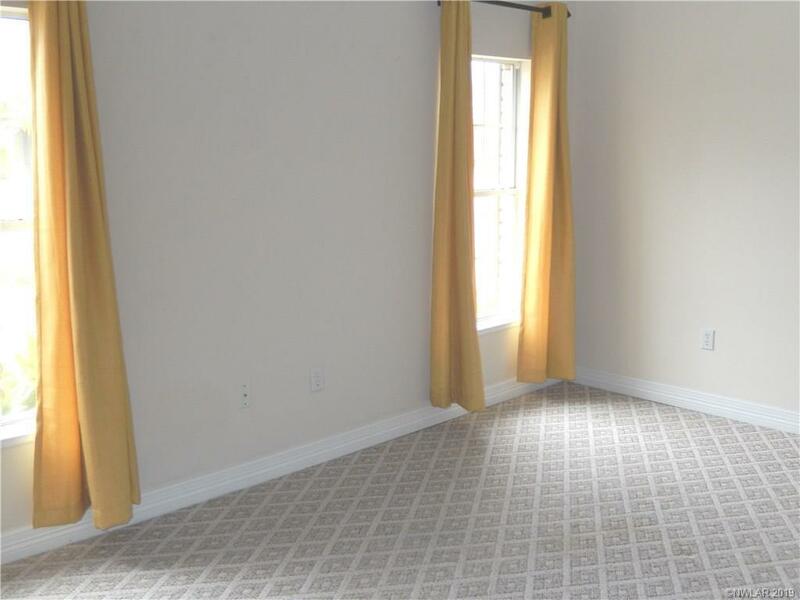 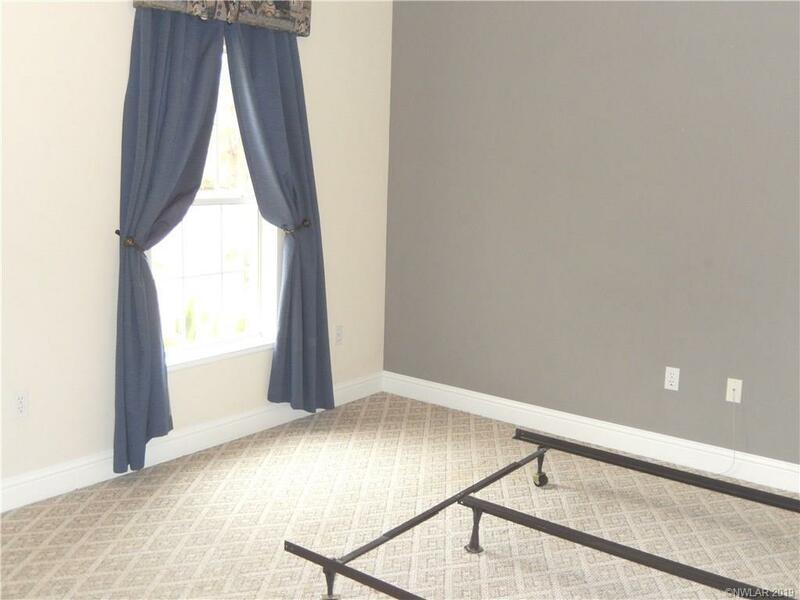 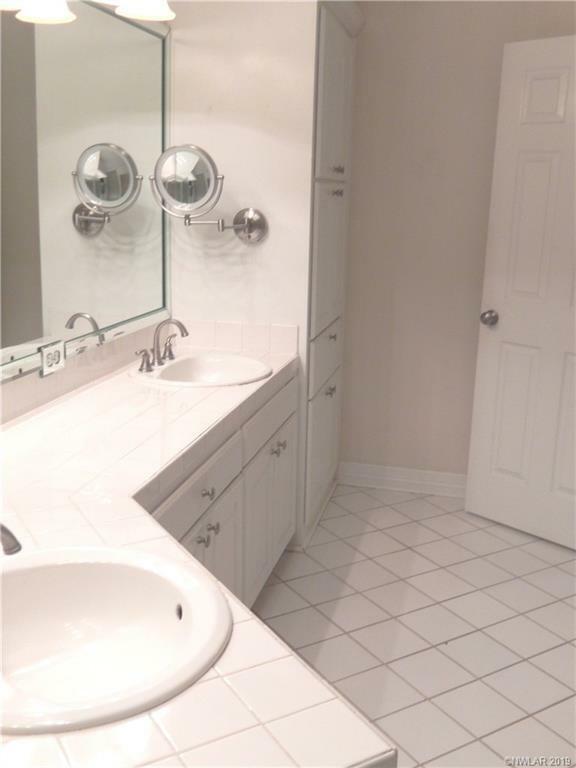 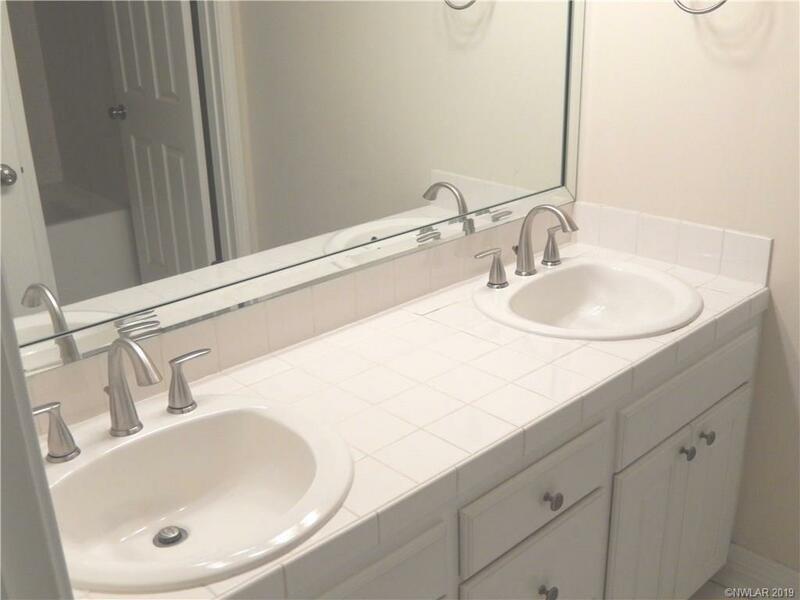 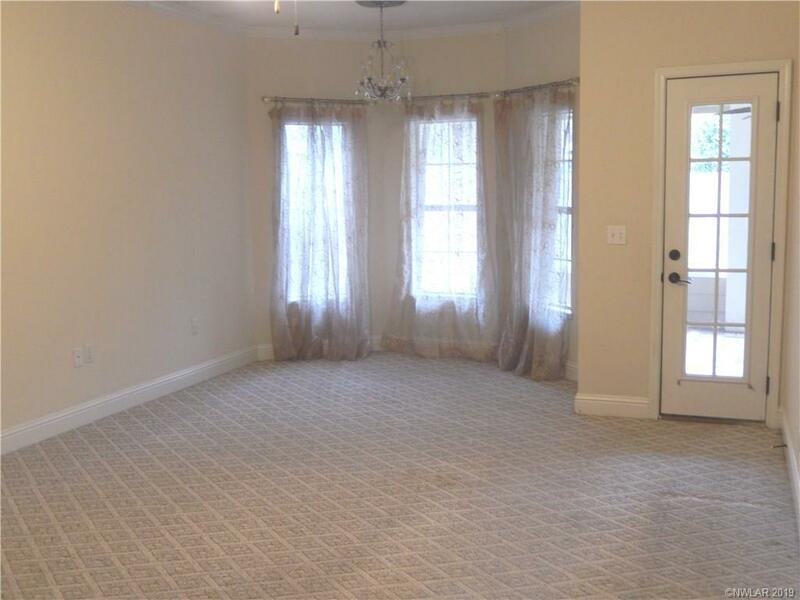 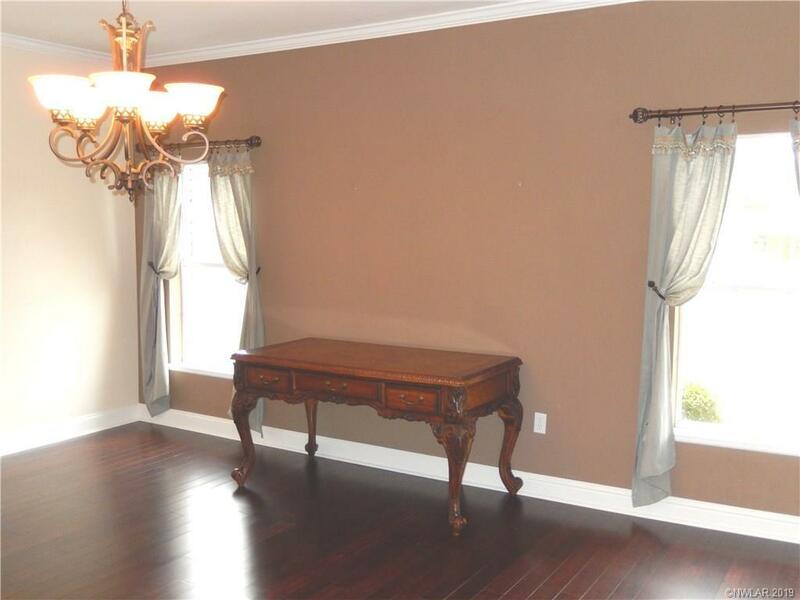 Spacious master en suite and oversized closet!